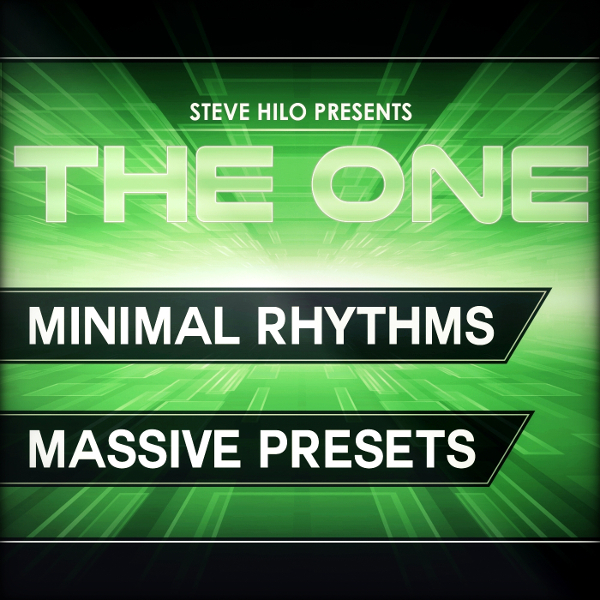 THE ONE: Minimal Rhythms by THE ONE-Series is Soundware (e.g. samples or presets that load into other products). As always, all of the 8 Macro controls are assigned on every preset, Randomizing and Velocity control is assigned to many different presets, and the sounds have been crafted to be as fat, full, punchy and wide as possible. More than this, most of the presets have powerful sequences/rhythms (many including sidechaining), making them ready to quickly be dropped into the track. These sequences/rhythms are of course assigned to the Macro controls, so you may quickly remove them if you still wish to make your own groove with the sounds. The creator of these sounds is a long time listener of Minimal Techno, Minimal House, etc, and knows what is needed for good sounding Minimal sounds. 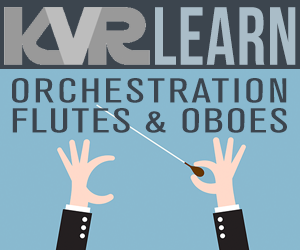 With this soundbank you may expect presets that are on point with high usability. Have a listen to the demo song, and you'll instantly hear how the groove catches you. Imagine these sounds rocking the stage on your livesets. 10 WAVs at 44.1 kHz/24-bit.